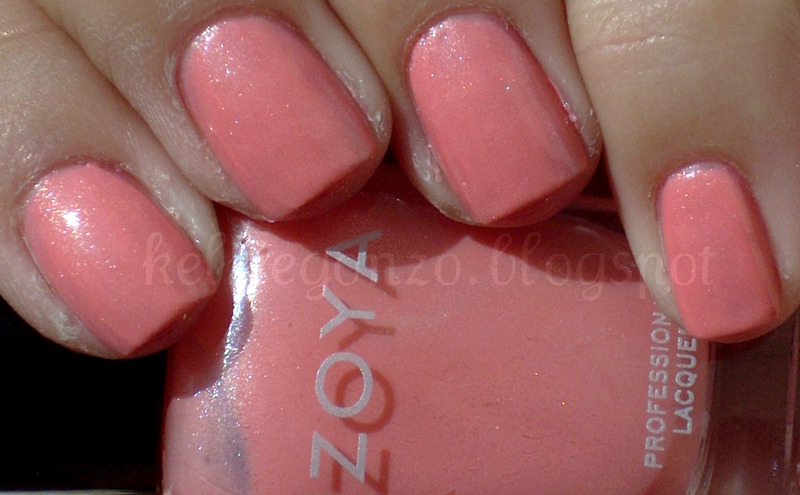 ooh ooh zoya ahoy! this girl is named cassi and she is a doll! light peachy pink and full of sparkly glassy particles. very pretty, very girly, very polished!